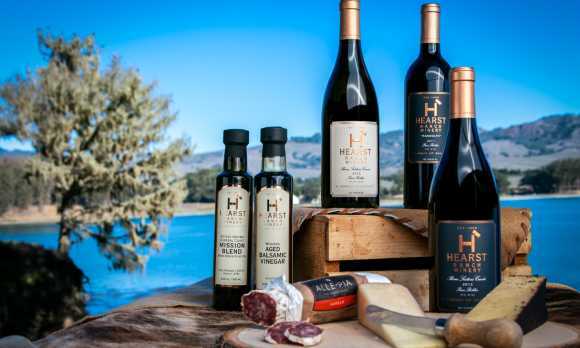 Hearst Ranch Winery produces high-quality grapes from their estate vineyard Saunders Vineyard in Paso Robles, CA. Through their excellent winemaking program, the grapes are crafted into award-winning wines. Their Tasting Room in San Simeon is truly unique. 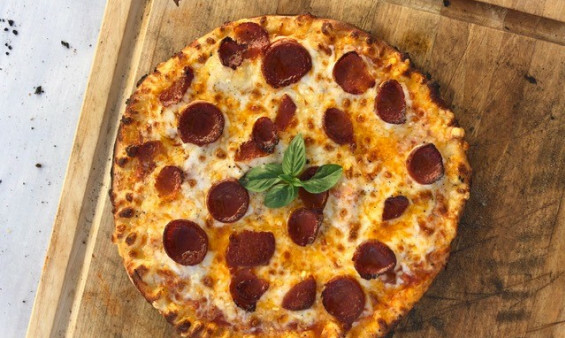 It is located off of the famed coastal Highway 1, on the edge of San Simeon Bay, and down the hill from Hearst Castle. 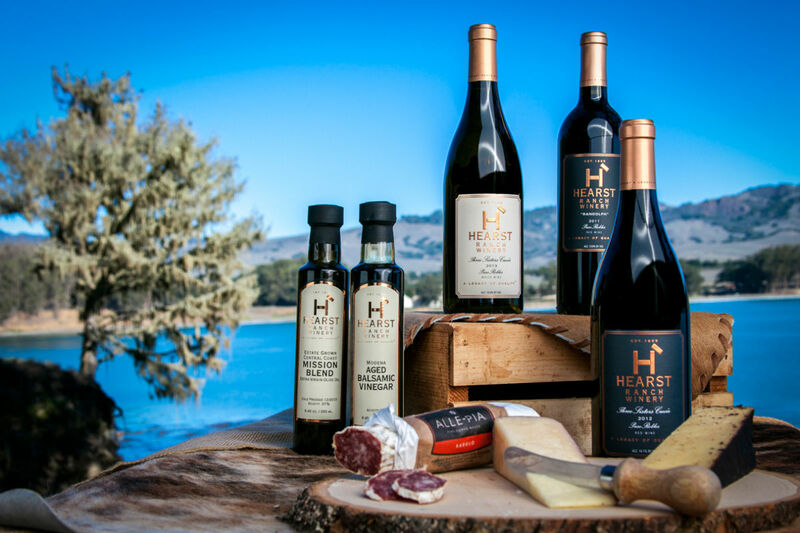 From the deck of their tasting room at the Historic Sebastian's General Store you can hear the waves of the Pacific Ocean crash, and catch peek-a-boo views of Hearst Castle atop the hill as you enjoy their remarkable wines.